Yes, it's true, we have a brand new Christmas album, "Waves of Christmas"!! Official release date is December 1st, but you can pre-order it below, or you can buy them at any of the upcoming NL or US Christmas shows! It's been more than 15 years since our first Christmas album, "Christmas with Venice". 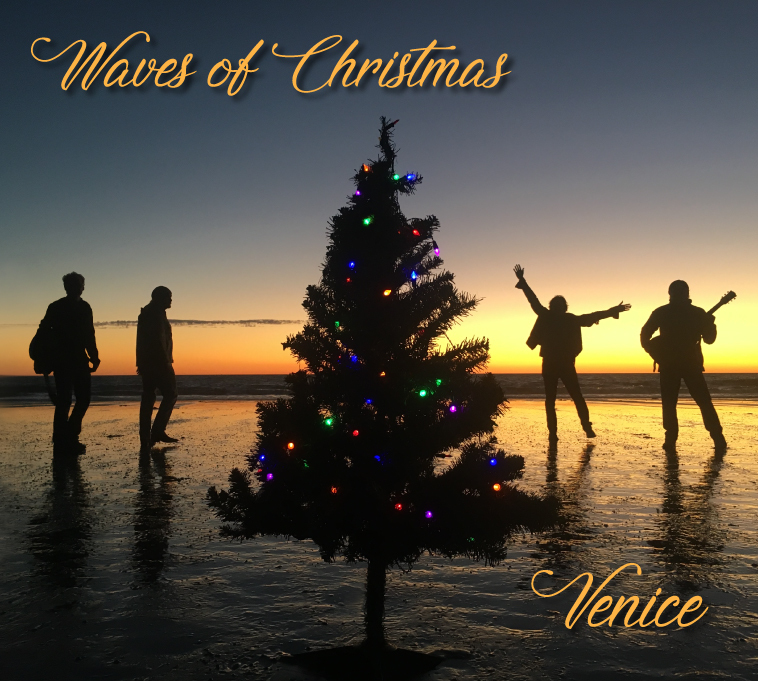 "Waves of Christmas" is another acoustic Christmas album featuring more Holiday classics and a new original Venice Christmas song "On Christmas Morning" (see the promo video below). If you haven't yet picked up tickets to one of the "world famous" Venice Christmas shows....there are still a few that are not sold out...see below. We thank you for another great year...and as always, we appreciate your undying support. We are looking forward to new adventures in 2018! 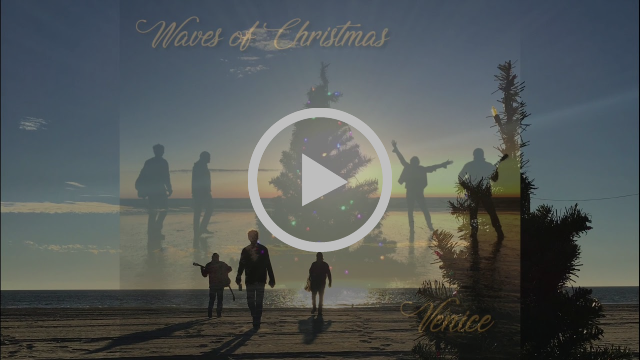 Here is our promo video for the new album, "Waves of Christmas". Enjoy! You can Preorder, below! Or pick it up at the NL and U.S. live shows! CLICK HERE to Pre-order now! Ships by December 12th! Click here to buy VENICE CD's, DVD's, etc. As always, we appreciate your support and look forward to seeing you! And if you haven't already, please like us on Twitter and Facebook.